This paraben free styling gel contains strengthening plant extracts to tame and enhance your hairstyle keeping it in place for a natural look without stickiness. 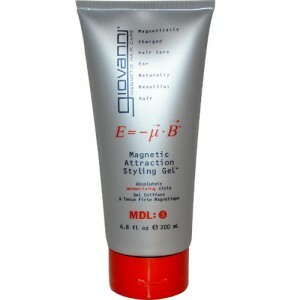 Suitable for long or short hair, it provides strong hold when used in wet or dry hair. Green Tea and bamboo extracts care for the hair and protect against blow drying. New formula & New Lower Price. 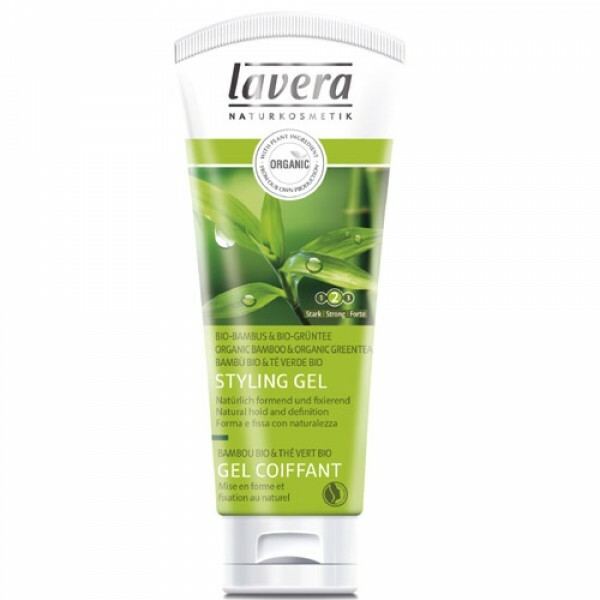 Part of the Lavera Hair Care Range which is: 100% free from synthetic preservatives, perfumes, colorants, and mineral oil, 100% pure vegetable oils, active plant agents and essences, 100% skin mild emulsifiers and surfactants. Lavera believe natural products should only use the purest plant extracts and be 100% free from chemical nasties, such as synthetic fragrance, parabens and SLS. Lavera products have won over 350 awards and recommendations over the last 25 years, their pure philosophy means that customers with sensitive skin love their products. I have fine curly hair that lacks body. I can't use conventional products so was pleased when i found this. A little goes a long way. Usual issues if you use too much gel that you would find with any other. I also use other gels that have less body for a more relaxed look so this is just part of the choice. Apply a small amount to palms of hands, rub together and distribute through hair. Style as required. 10 best hair styling products for men. This is one of the organic specialists’ best-selling products, made with organic aloe vera and bamboo, and is totally free from parabens and synthetic fragrance often found in some hair products. Use on wet or dry hair for a strong hold. You only need a pea-sized amount so it will last. The Independent.